The beacon of Zong's impression and torch bearers of a new era in customer interaction, taking customer service into a portal of customer excitement. 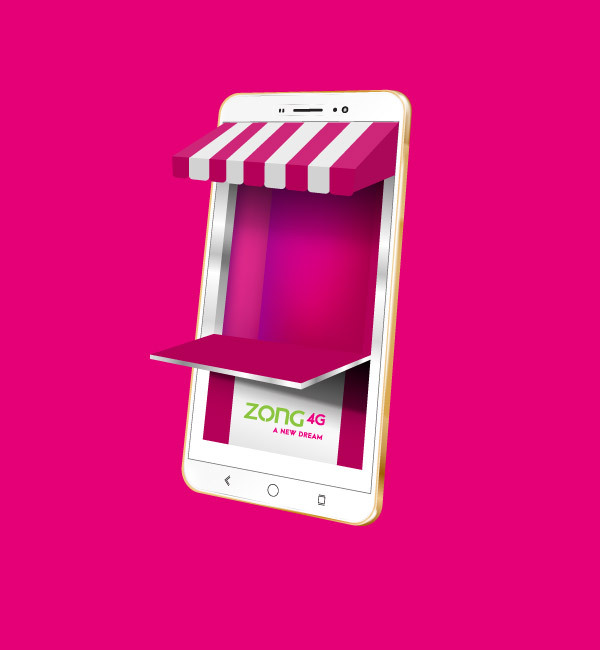 These are the doors to ZONG's first and foremost realization of its promise to excite customers with a new trend in service. Setting the tone and ambiance which is second only to your home, these are Zong's arms across the country to welcome everyone to experience the comfort when a true promise is fulfilled. If you have a Huawei Zong MBB device and are facing any issues with it, you can visit below Huawei service centers for any support.